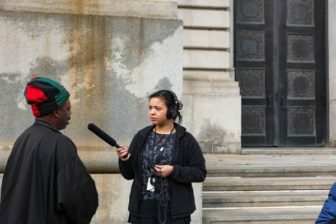 In February, Current shared stories from our archives focusing on African-American people and culture in public media. 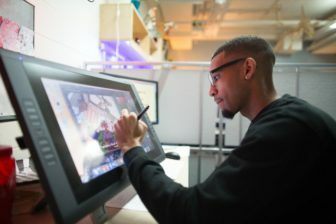 In addition to reflecting on their achievements, we wanted to look forward to identify rising black talents poised to make a big impact on public media. We asked readers to help recommend up-and-comers whose names we may not know but should. Current highlighted Hana Baba and Leila Day, hosts of a new podcast who led a workshop at the National Association of Black Journalists conference in New Orleans Wednesday. Below are the other names you submitted. Nominators were asked to describe their nominee in three words, included with each profile. Just about every name is included here with few exceptions. Out of 62 submissions, half were for freelancer Keisha “TK” Dutes. A handful of names were excluded because the nominee hosts a nationally syndicated show or wildly popular podcast, so they’re arguably familiar names to many in public media. Several others were excluded because of incomplete submission forms. Unfortunately, the producer category needed to be whittled down, so editors here made some tough choices. 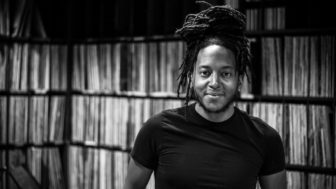 Overall, we wanted to highlight people who are bringing something different to public media. 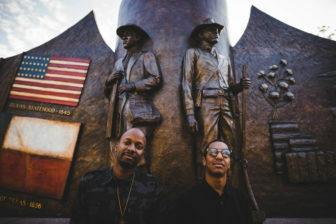 What Confucius Jones and Fresh say: “Coming from Austin, Texas, there are few hip-hop radio shows in the market. We wanted to make one that only plays the newest and hottest music but also is on air personality driven. What others say: Most of the people included here were nominated once, but not Dutes. Thirty-two submissions came in for her. Nominators used more than the three words noted above to describe her. 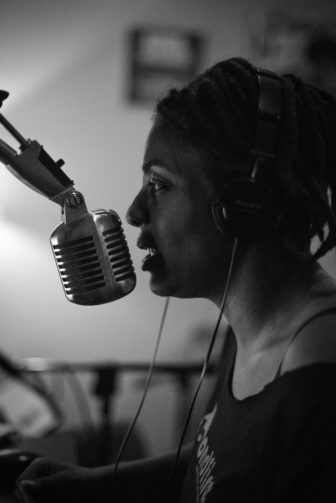 One wrote that Dutes, an AIR New Voices Scholar formerly of WBAI-FM, is the “voice in your heart during emotional issues and the voice in your head during political issues, she is the laughter in your day when you need that.” Dutes hosts TK in the AM, an internet morning show for people of color. Listeners said she empowers others to be a voice for change. 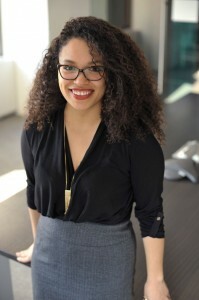 What Dutes says: “If you want to be represented in media, don’t wait. Create. What Neely says: “Mentorship and training are passions of mine and I often take time to talk to aspiring journalists and train interns and temps who are just starting out. 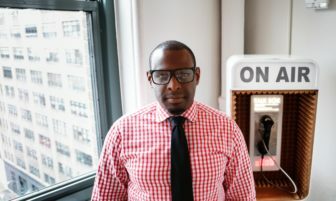 Sometimes it can feel lonely being a young, black reporter in public radio. This doesn’t make me want to run away. It makes me want to stay, grow, learn and help make public media more reflective of the communities we cover. 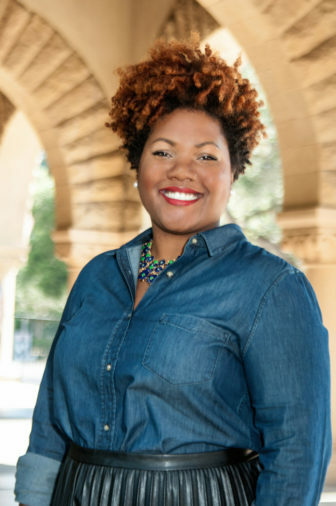 What others say: On the heels of police shootings in Louisiana and Minnesota, and the mass shooting of officers in Dallas, Texas, Simons produced a radio piece on the conversation black parents like her have with their kids about police violence. 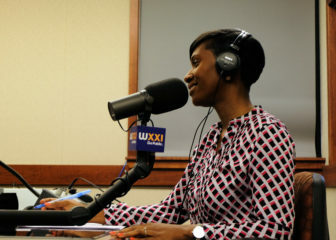 The piece was shared with other member stations and sparked conversation in upstate New York communities. 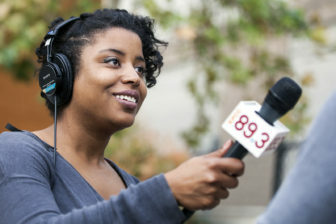 “She was asked many questions by white listeners who had no idea that ‘the talk’ was a thing,” wrote Matthew Patterson, former audio engineer at WBFO in Buffalo, N.Y.
What Simons says: “My role as a public media journalist is an important one, especially at a time when our country is so politically divided. Every time the opportunity presents itself, I write stories with a particular focus on the needs of underserved audiences, including children, minorities, and low-income Americans. 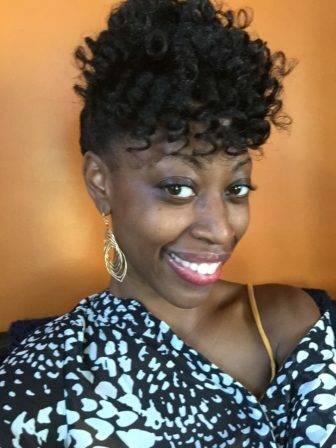 “Her series Black in Seattle started a national local conversation that spread across the country (especially on Twitter, which is key to expanding audience). It was a bold decision to turn a personal experience as a black woman in a very white city into an important piece of journalism. What Mosley says: “I’m constantly surveying my surroundings and listening for what isn’t being said. I also try my best to ingratiate myself into the communities I cover. … I do a lot of pre-interviewing before producing a story. I spend as much time as possible talking to my interview subjects, I want to learn as much as I can about the issue and the person. I map out where we will meet for our interviews … and I envision what “my wildest dreams” would be for a story before I head out to report on it. This gives me a sense of what I am aiming for, but I also let the story dictate the reality. 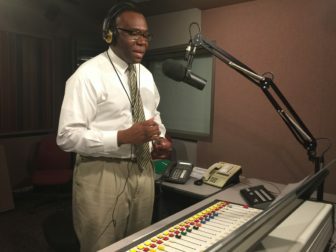 What Miller says: “As a public radio reporter, I think it’s important to tell a story as honestly and in someone’s own words. I also hope it’s engaging and entertaining – sometimes that can be difficult with stories that seem to be more on the academic side.